Washers provide bearing surface and distribute the load over a wider surface. Lock washers help prevent your fastener from loosening from vibrations. Washers are available in all grades, sizes and finishes. Insulating washers help in the prevention of galvanic corrosion. 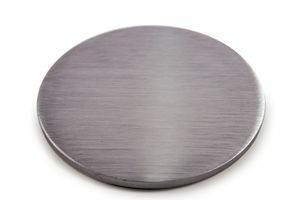 Magnosphere is a leading metal manufacturer of stainless steel flat washers. Stainless steel washers (also called corrosion resistant steel washers) will not stain, corrode or rust as easily as ordinary steel. 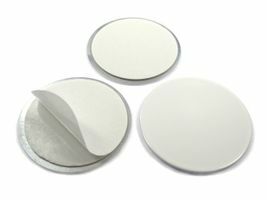 With wide variety of outside and inside diameters, we carry a large offering of stainless steel flat washer possibilities. 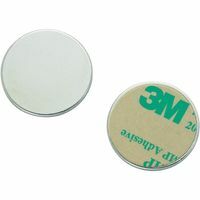 We have compiled our selection of washers, such as Galvanised Washers, to encompass the needs of our customers for almost all situations and, as such, square plate washers, we are confident that you can find it for sale at a fantastic price here at Magnosphere. 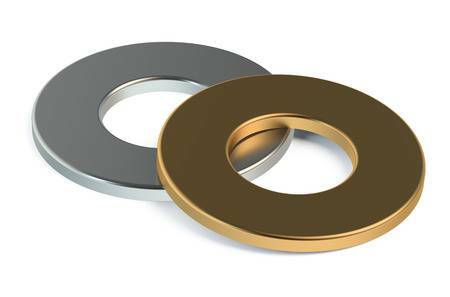 Our washers are available in both mild steel, the same material used for a range of our bolts and stainless steel, a versatile material, variations to ensure that, whatever the situation and usage, you can purchase the washers, such as shakeproof lock washers for your project.